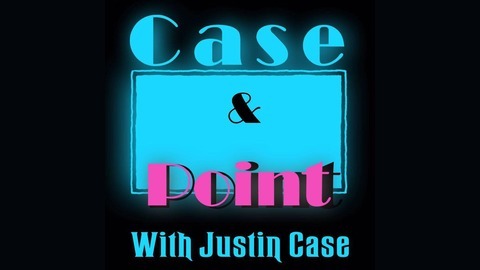 Case And Point is a podcast about geek related topics, music, movies, funny stories, friends, growing up in the 80s and 90s, and good conversation. Justin flies solo tonight! 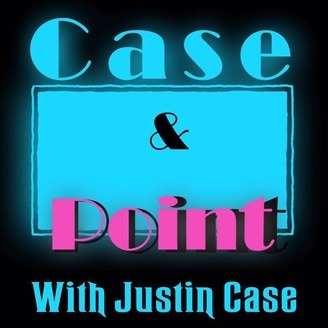 This episode includes a SPOILER review of the Shazam film. Also, Justin shares his thoughts on the new Star Wars EP IX trailer and the next ten years of the Marvel cinematic universe. Enjoy! EP 43 - Why Stop Now?